TIPI LUXE specialises in the hire of gorgeous giant Nordic tipis for marquee weddings and outdoor events in QLD and beyond. Bespoke, enchanting and unforgettable - celebrate in extraordinary style in our giant tipis! Whether it is an intimate ceremony or fairy-tale wedding, our tipis are ideal for unique marquee weddings and will provide a magical setting for your event! Traditional and rustic, bohemian, or modern and sophisticated the possibilities are endless. 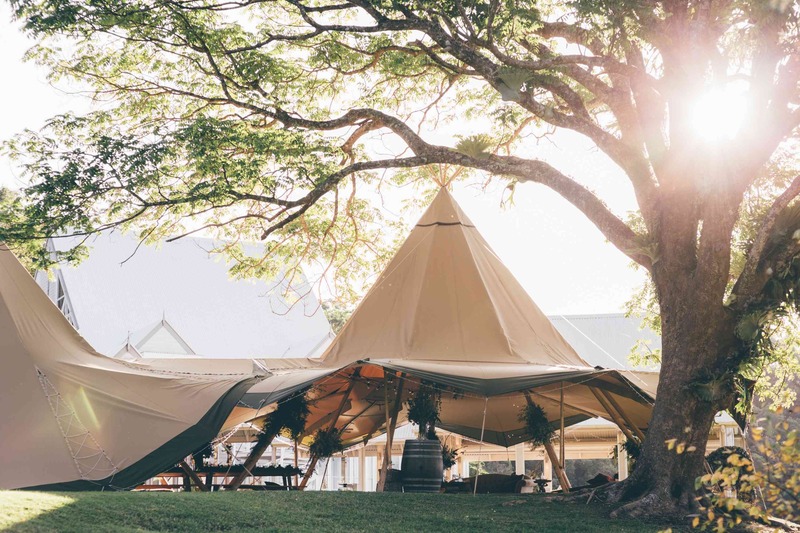 TIPI LUXE is QLD's first giant Tipi hire company. Servicing QLD and beyond TIPI LUXE embodies the highest standards of quality and service. Our aim is to exceed your expectations and create memories that will last a lifetime!